The 2018 Mowing Season is slowly approaching. 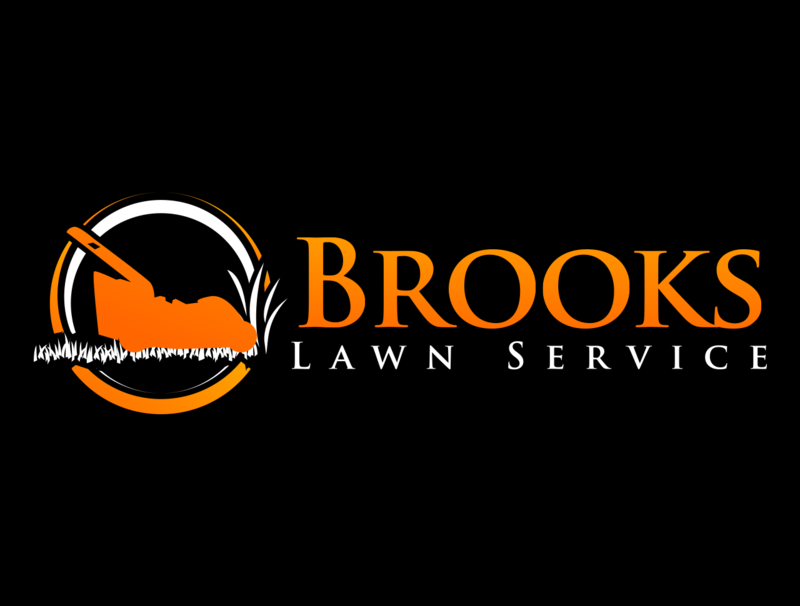 Brooks Lawn Service is ready to help you with your lawn. Brooks Lawn Service is a full service Lawn Service. We are proud to offer weekly, bi-weekly mowing service, flower bed maintenance, landscaping, and bush hogging.